Don’t be left behind when it comes to productive wastewater management outcomes by settling for your average run of the mill oil skimmer and decanter products. Look to Baldwin Industrial Systems for a solution that will keep you ahead of the rest. Our Skim-Pak Floating Oil Skimmers and Decanters have been exclusively designed and manufactured to go above and beyond the basic functions of regular oil skimmer products – with your efficiency in mind. We are proud to say that we are the sole manufacturers and distributors of this innovative product in Australia and South East Asia. Baldwin Skim-Pak Oil Skimmers use a patented flow control weir to determine the depth of cut that is skimmed, deeming them the most efficient skimmers on the market for removing any floating contaminants. 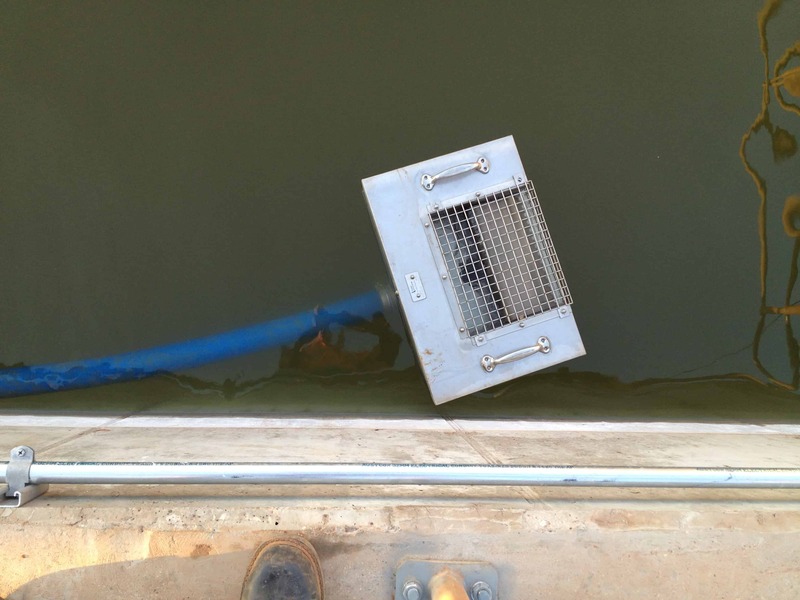 Unlike belt and tube skimmers which are limited to removing oil which has come in direct contact with the “oleophilic” component, the Skim-Pak Flow Control Weir in our skimmer functions as a non-selective oil skimmer due to its 360º degree skimming action, drawing the surface water towards it. The skimmer automatically adjusts the weir with any changes in pump flow rate, conveniently maintaining the surface skim. These floating oil skimmers are powerful supernatant removers, perfect for sequencing batch reactors and flocculent tanks. They are extremely practical and can handle flow rates from 1,000 litres per hour up to 670,000 litres per hour, making them appropriate for both small applications and large clean-ups. 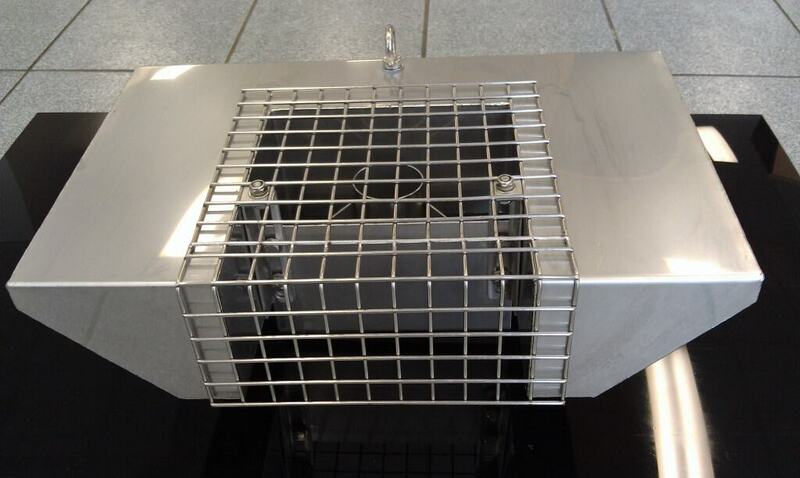 Our oil skimmers are available in a range of sizes and materials (stainless steel, marine-grade aluminium and ABS plastic available), making them versatile to suit most applications due to their sturdy fabrication. In an industry where productivity is key, and success is measured by quality outcomes and high output rates, give yourself a leading edge and call Baldwin Industrial Systems on 02 4954 0440.